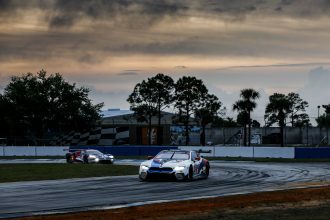 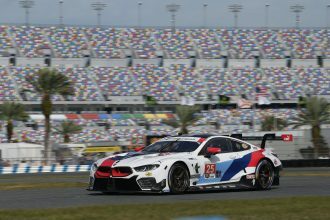 Official Release: BMW celebrates 40th anniversary of BMW of North America as well as the company’s first major motorsports victory in the U.S. at the 12 Hours of Sebring with the1975 BMW 3.0 CSL. 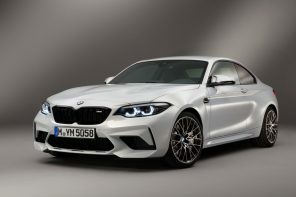 The 50th anniversary of ALPINA will be celebrated by showcasing a 1970 BMW 2002ti ALPINA race car, in addition to the new BMW ALPINA B6 xDrive Gran Coupe. 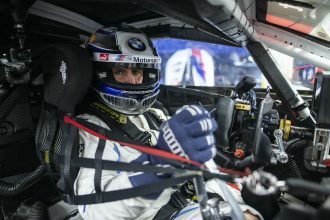 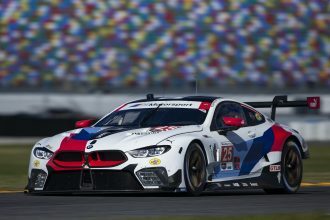 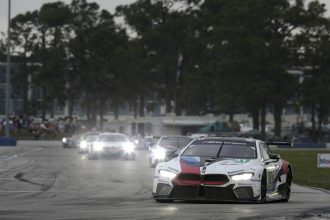 BMW will celebrate the 40th anniversary of BMW North America as well as the company’s first major U.S. motorsports victory at the 1975 12 Hours of Sebring at the 2015 New York International Auto Show on Wednesday, April 1 and Thursday, April 2, at the BMW Stand inside the Jacob K. Javits Convention Center, 655 West 34th Street (at 11th Avenue), Manhattan. 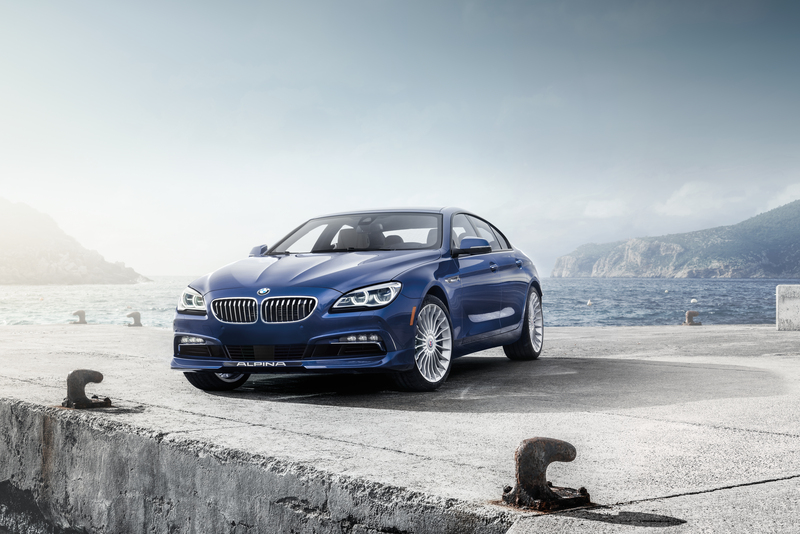 The company will also celebrate the 50th anniversary of ALPINA with the North American debut of the 2016 BMW ALPINA B6 xDrive Gran Coupe. 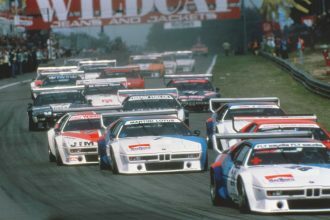 Additional vehicles that will be displayed at the BMW Stand include the Sebring-winning 1975 BMW 3.0 CSL, a current BMW Z4 GTLM race car, and a 1970 BMW 2002ti ALPINA race car. 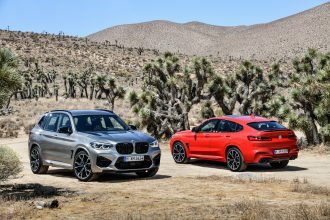 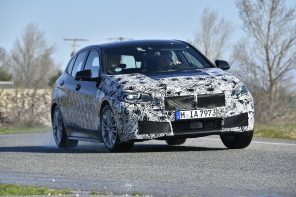 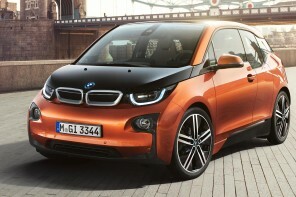 Other highlights will include the BMW i8 and i3, as well as the BMW X5M, and X6M. 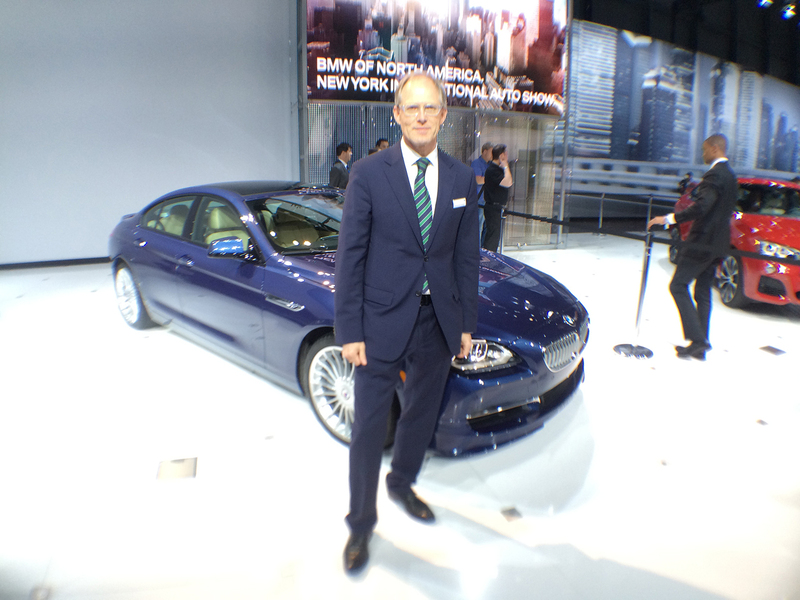 2015 marks the 40th anniversary of the founding of BMW of North America as a wholly-owned subsidiary. 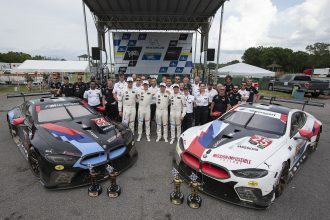 To celebrate, BMW will display some of the cornerstone vehicles that helped shape BMW’s presence in North America over the past four decades, including: The 1975 BMW 3.0 CSL won the 12 Hours of Sebring that year with “Bavarian Motor Works” prominently displayed on its windshield, firmly establishing BMW’s legacy in American motorsports which continues to this day. The BMW 3.0 CSL victory at Sebring helped give credence to the now legendary tagline “The Ultimate Driving Machine,” a phrase BMW has used uninterrupted for the past 40 years. 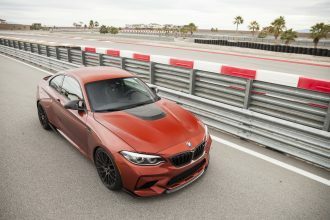 Nicknamed the “Batmobile” by fans and one of the most successful production race cars of its day, the BMW 3.0 CSL is powered by a 3.5 liter, 430-horsepower inline-6 racing engine. 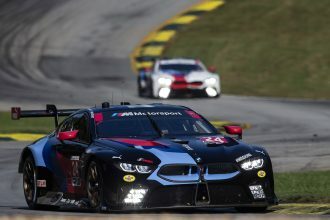 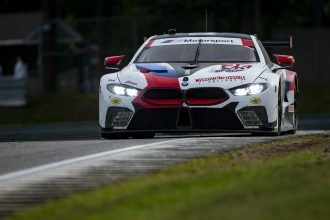 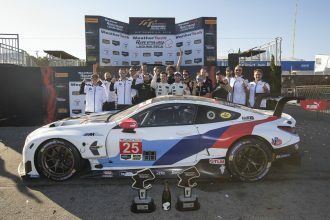 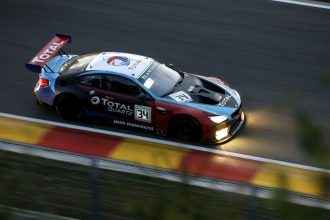 Displayed with the BMW 3.0 CSL will be the 2015 BMW Z4 GTLM, the current race car of BMW Team RLL in the Tudor United Sports Car Championship series. 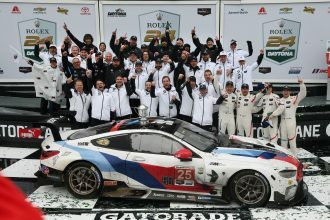 The BMW Z4 GTLM is powered by a 4.4 liter, 480-horsepower BMW V8 engine. 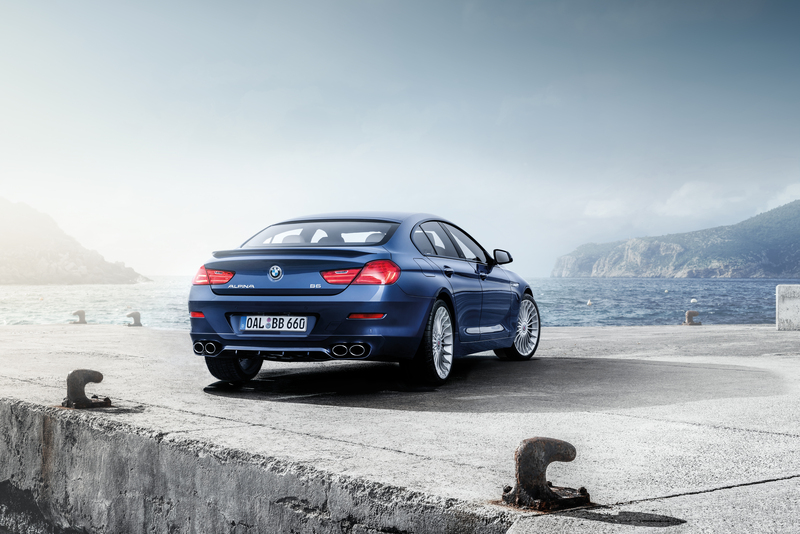 2015 also marks the 50th anniversary of ALPINA Automobiles. 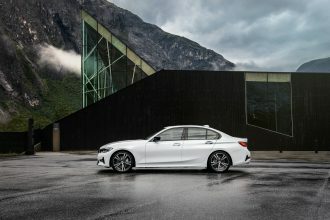 To recognize the anniversary, the BMW ALPINA B6 Gran Coupe will make its North American debut at the NYIAS, displayed alongside the 1970 BMW 2002ti ALPINA. 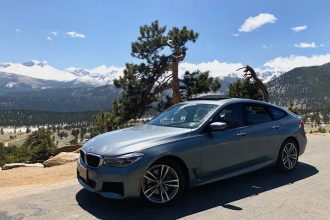 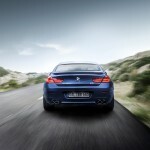 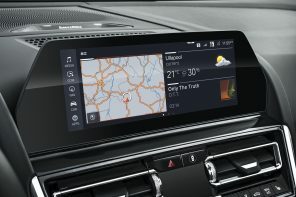 BMW ALPINA B6 xDrive Gran Coupe is the fastest BMW car sold on the showroom floor, both in terms of acceleration from 0 to 60 mph (3.6 seconds) and in its maximum speed of 200 mph (electronically limited). 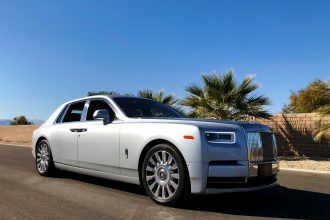 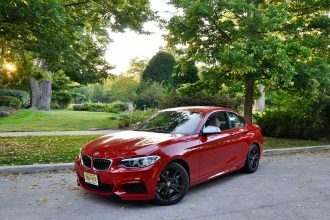 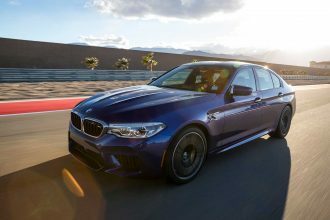 The four-door Gran Coupe is equipped with a 4.4 liter V8, twin-turbocharged V8 engine producing 600 horsepower and 590 lb-ft of torque, 60 horsepower more than the previous model year. 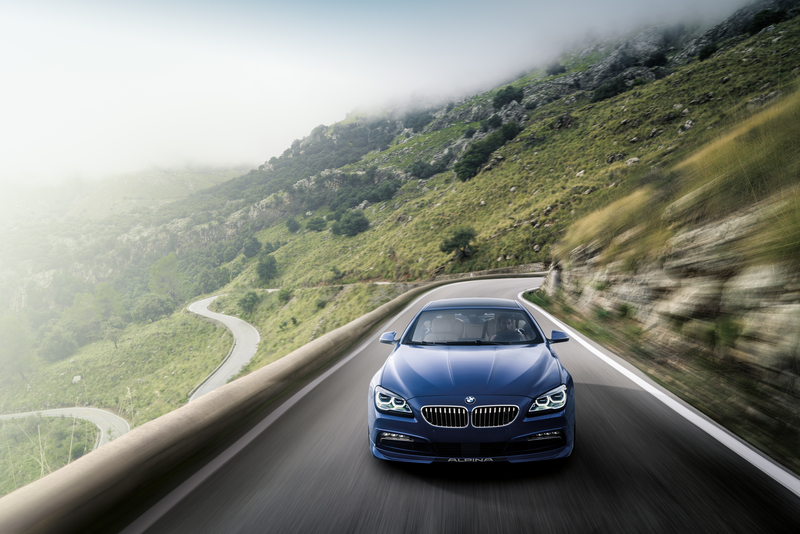 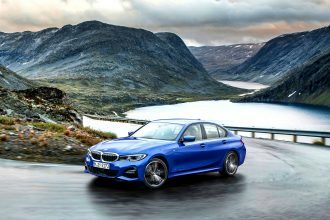 The BMW ALPINA B6 xDrive Gran Coupe uses the ALPINA-tuned 8-Speed Sport Automatic transmission and xDrive, BMW’s intelligent all-wheel drive system. 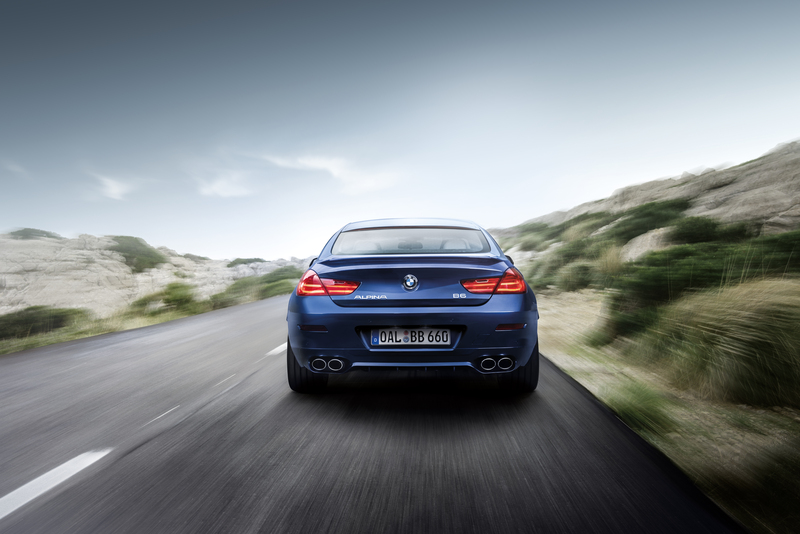 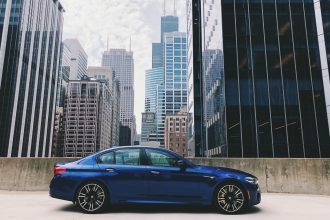 The BMW ALPINA B6 xDrive Gran Coupe features a full stainless steel exhaust system with ALPINA trademark elliptical twin tailpipes. 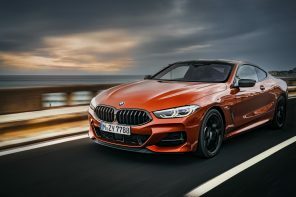 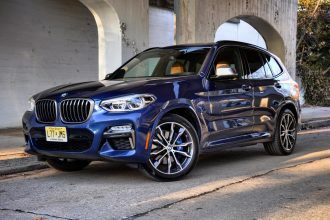 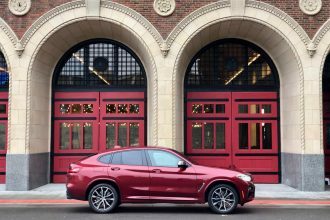 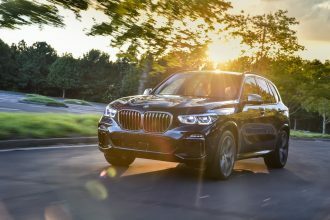 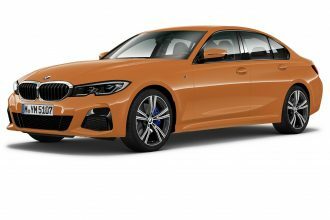 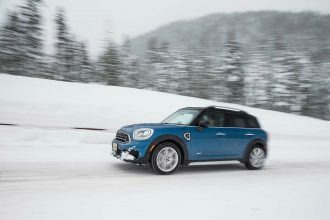 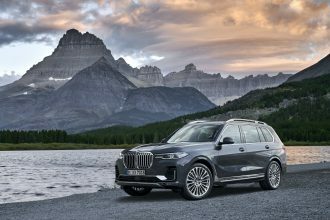 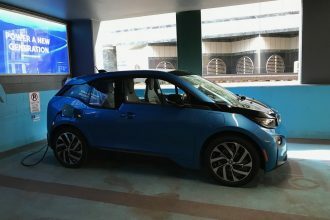 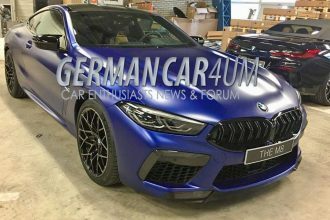 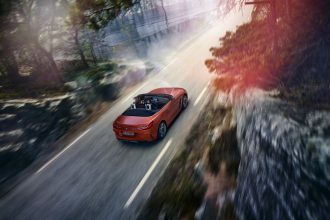 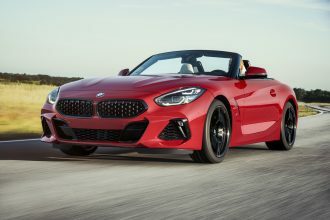 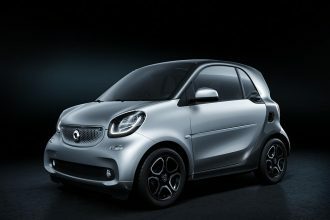 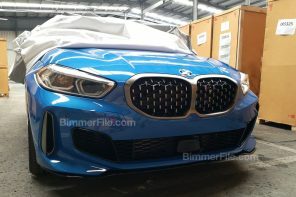 Additional updated design features include a newly -shaped front spoiler and apron to ensure the effective flow of air to the cooling system, new ALPINA hood, and BMW Full LED Adaptive Headlights with High Beam Assistant. 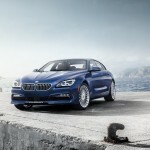 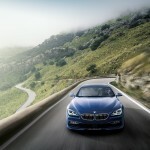 The BMW ALPINA B6 xDrive Gran Coup will have limited production and arrives in U.S. dealerships in June 2015. 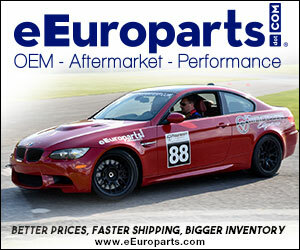 Pricing will be announced closer to the on-sale date. 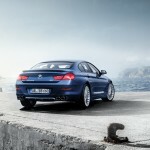 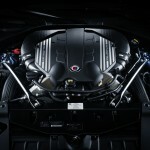 BMW is the exclusive North American importer of ALPINA Automobiles. 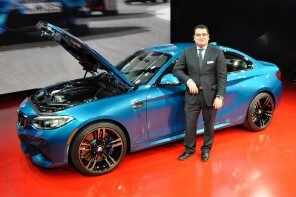 Displayed with the BMW ALPINA B6 xDrive Gran Coupe will be a 1970 BMW 2002ti ALPINA race car. 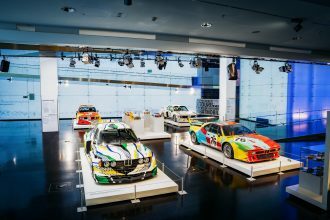 The BMW 2002ti ALPINA (“Touring Internationale”) was an iconic sport car racer in Europe in the late 1960s and early 1970s. 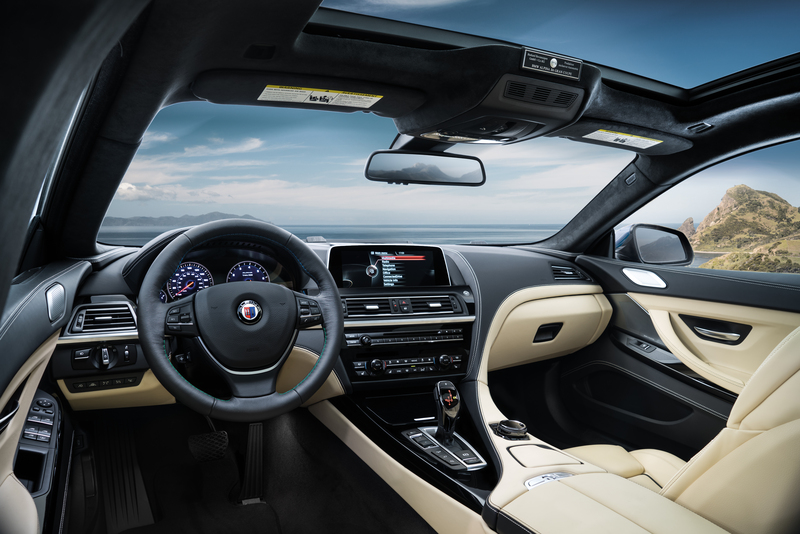 Built by ALPINA GmbH, the BMW 2002ti ALPINA features ALPINA’s signature Weber side draft carburetors, engine upgrades, “pig cheek” flared fenders, and three-piece ALPINA light alloy wheels. 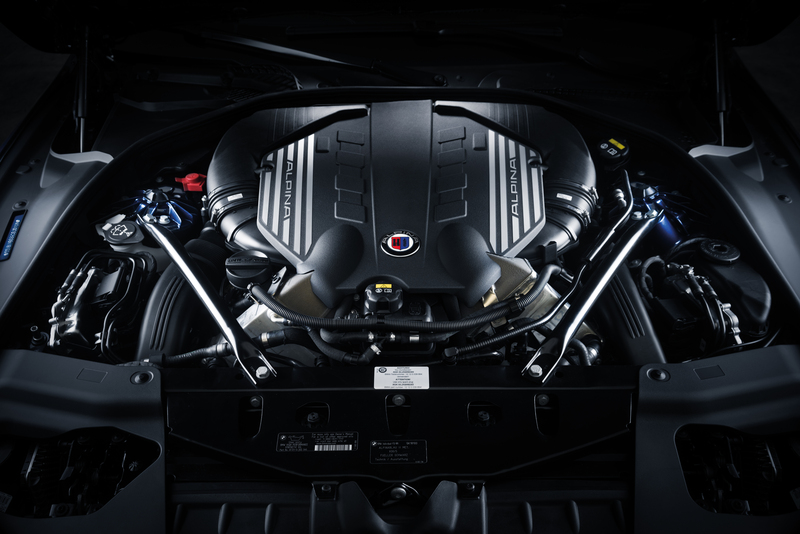 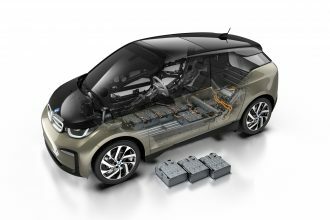 The BMW 2002ti ALPINA is powered by a 2.0-liter, 220 horsepower, single overhead camshaft engine. 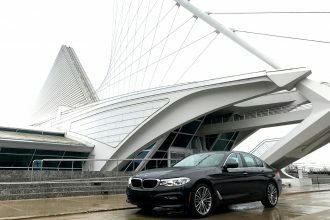 The car is part of the BMW USA Classic Collection.